Our group travel desk provides hassle-free golf vacation planning for groups of 12 or more. Our dedicated team of travel professionals can build the perfect group golf vacation at the destination of your choice. Please complete the following form and press "Submit". A Golf Vacation Consultant will review your information and contact you by the next business day to start planning your next group golf outing! Have you traveled together before? Do you have any "must play" courses? Which city will you be departing from? Do you need any additional services? Please describe. What else can you tell us to help plan the best trip possible? 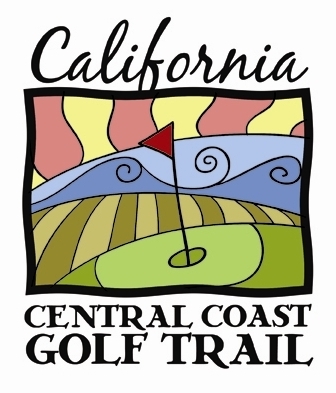 Thank you for your interest in group golf vacations on the Central Coast. You will be hearing from one of our group golf specialists shortly. We look forward to serving you!